plethora of devices in today’s world. 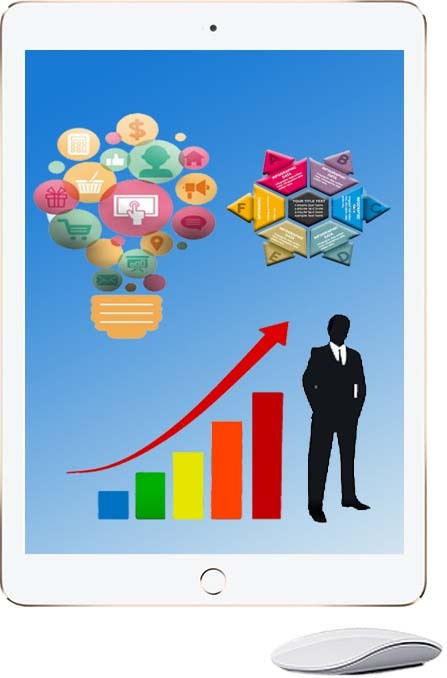 provide high quality standard mobile app of any category. Our company has been working smartly to offer professional Web & Mobile App Development Services and Marketing Solutions to clients across the globe from our main branch office in Kota. 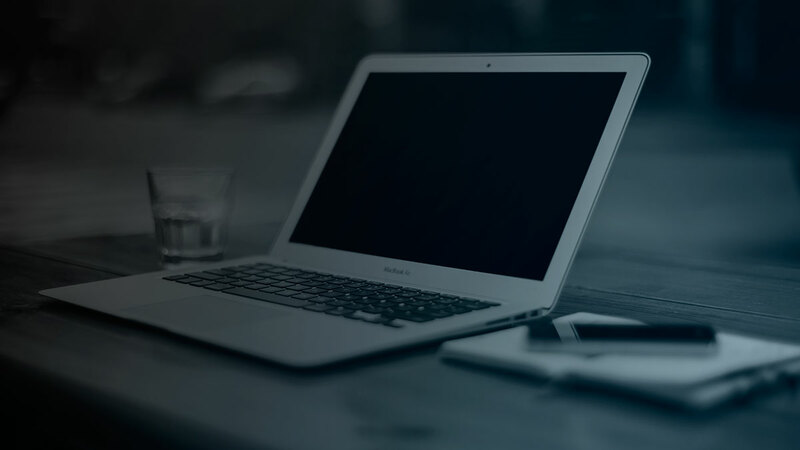 With having lot of experience, you can trust us for your custom web design, web development, CMS, ecommerce, mobile apps or digital marketing needs. With a history of successfully delivering profitable solutions to our clients, we are expecting to work for you in future. We create digital content that enhances your business, and benefits your customers. From idea to execution, we love doing things better. A skilled team of web designers at our company can help by providing thoughtful and effective web designs. 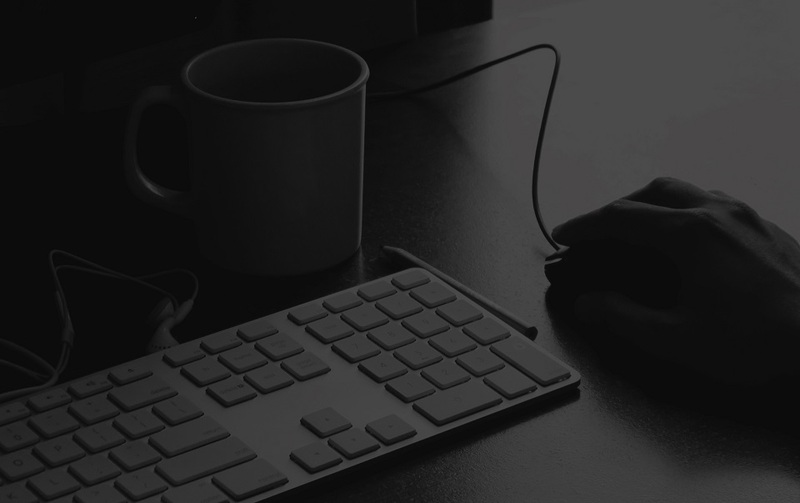 Our company offers cost-effective web solutions specifically tailored to your immediate needs and fully upgradeable to meet your future needs. We Provides You An Excellent Tailor-Made & Customizable Ecommerce Solutions For Deployment And Development. 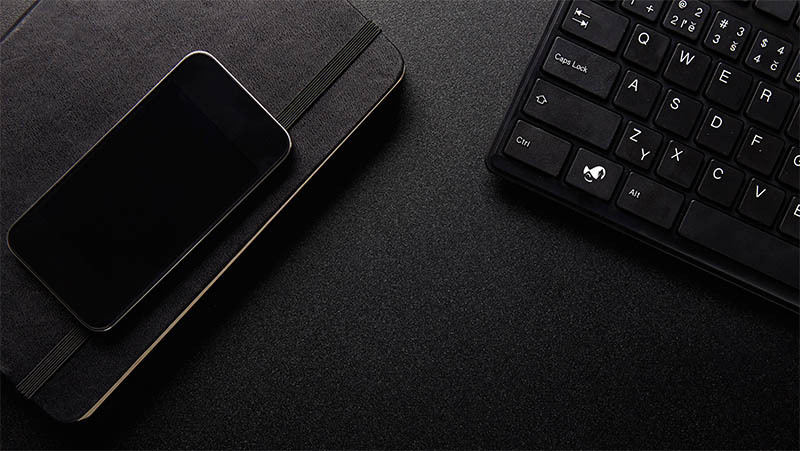 We build a mobile application for your organization, no matter the platform it is to be built on or device it is to be used in conjunction with. SEO services which we offer solutions for a ranking issues, and deficiencies. Depending on your goals, and needs one, or a combination. 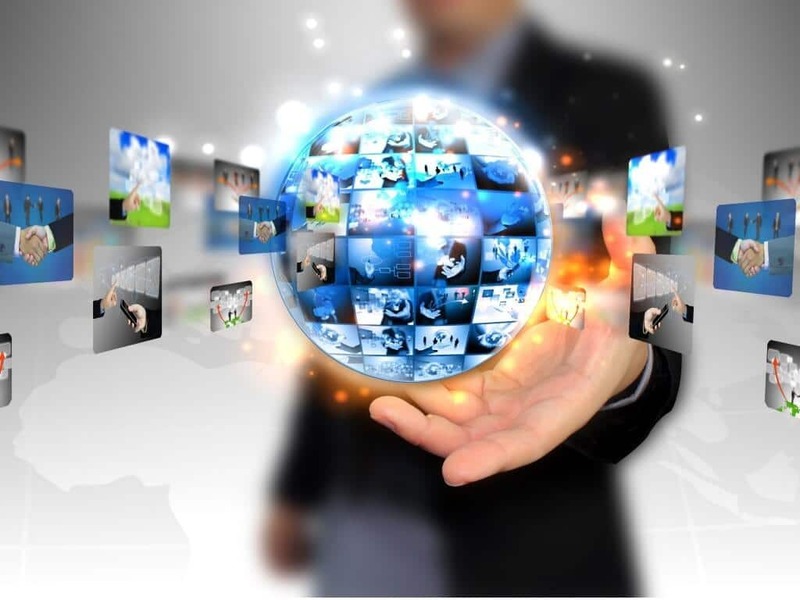 We build high quality software to make your business effortless. We're India-based, experience-rich team & leading software development company in kota. Our branding designs ensure that your company is perceived with your unique and enduring brand identity. First we plan for your dreams, then Design what you need, then Developed What you Want, then Test what we done, Then after we launch it..
We don't just build apps We build businesses. We build with the most professional and advanced resources, we bring the most satisfactory outcomes for your dream business website. We make sure that you will be own a website exactly what you looking for. 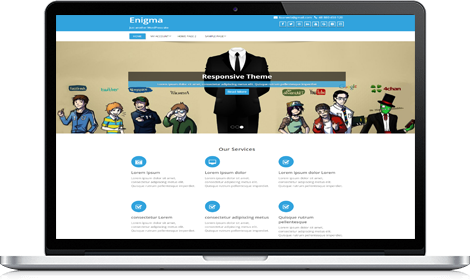 Enigma Premium theme is a super professional one page WordPress theme for modern businesses. Our greatest asset is our clients! We treat each client as if they are the only one! We believe in making a relation, not a sale.